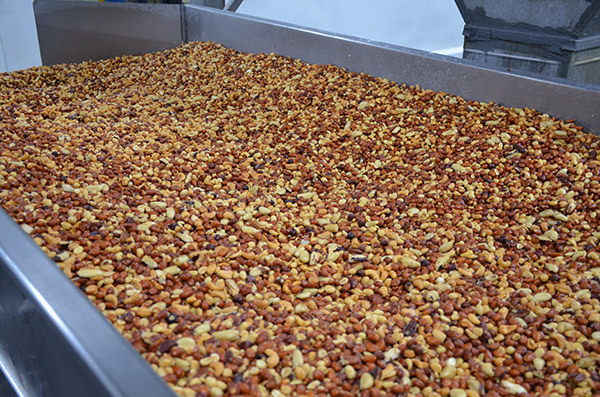 Mount Franklin Foods offers contract manufacturing for high quality, high volume production at all of our facilities, which are all SQF Edition 8 certified. 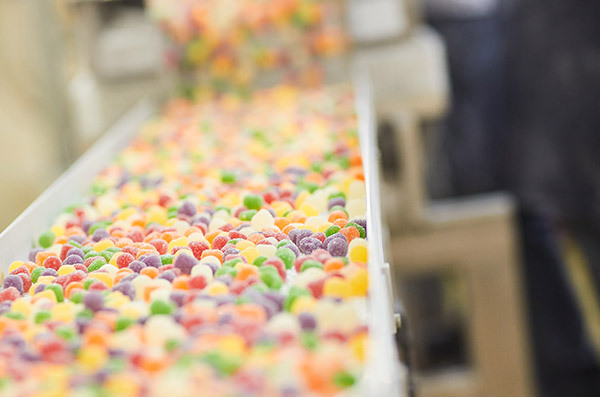 Our food processing expertise benefits companies seeking additional manufacturing and production capacity for nut, snack and candy products. 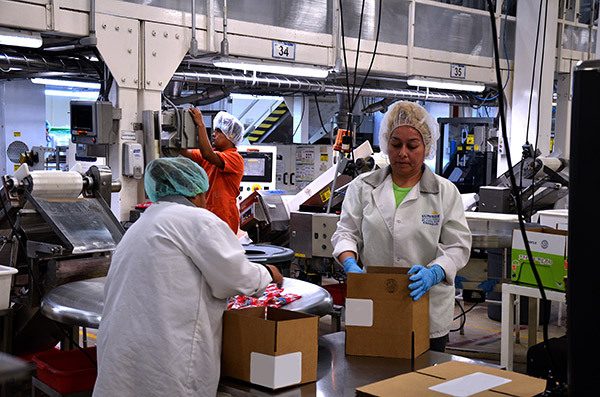 Our facilities are positioned with state-of-the-art equipment and a team of experts to expedite customers' production and packaging fulfillment needs. We demonstrate a strong commitment to providing quality products and customer satisfaction. Partnering with Mount Franklin Foods can deliver additional production capacity, commercialization and food processing expertise with low-cost solutions. 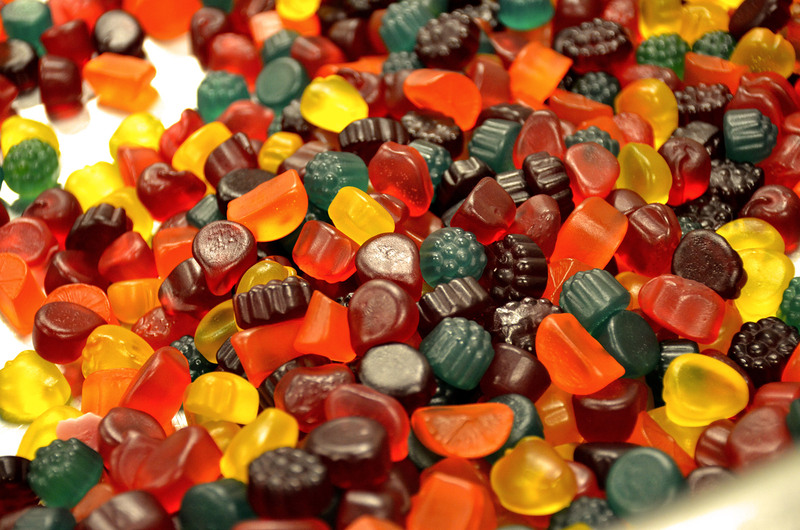 Our reputation as an industry leader is built through fostering contract relationships with some of the nation’s largest snack and confection companies.